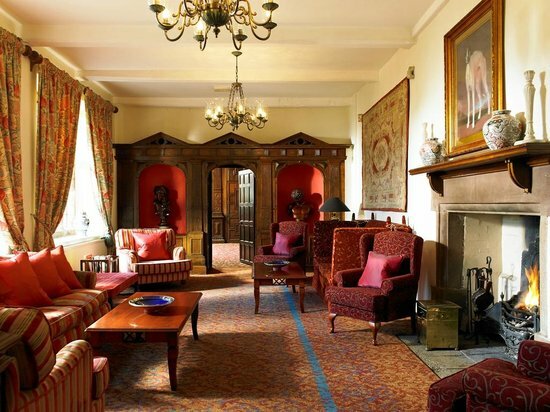 Billesley Manor Hotel, an historic property in Warwickshire, will be managed by Bespoke Hotels after being acquired by the Burman Family, promoters of Dabur India Limited, one of India’s leading FMCG companies, along with India’s BI Group. Bespoke Hotels’ appointment to manage the property completes a unique milestone for the UK independent hotel group, which first took ownership of the historic 16th century estate in 1999 before its sale in 2005 following a period of outstanding performance. The historic manor house features 72 bedrooms set within 11 acres of landscaped grounds and topiary gardens, alongside an AA Rosette-awarded restaurant, extensive conferencing and events facilities, as well as a health and beauty space. Located in the heart of Shakespearean England, on the outskirts of Stratford-upon-Avon, the building’s library is even said to have been visited by the Bard himself. Shashank Bhagat, chairman of the BI Group, which comprises several operating companies across four business sectors (hotels, real estate, publishing, and education), said he was tremendously excited by the potential of Billesley Manor. “We look forward to building on the property’s well-earned reputation and utilising the expertise of Bespoke Hotels, under whom the business has performed so well in the past,” he said. Mohit Burman, director of Dabur India Ltd who will represent the Burman Family on the Board of the hotel, said: “We are extremely pleased to be part of the Billesley Manor Team, alongside the BI Group. 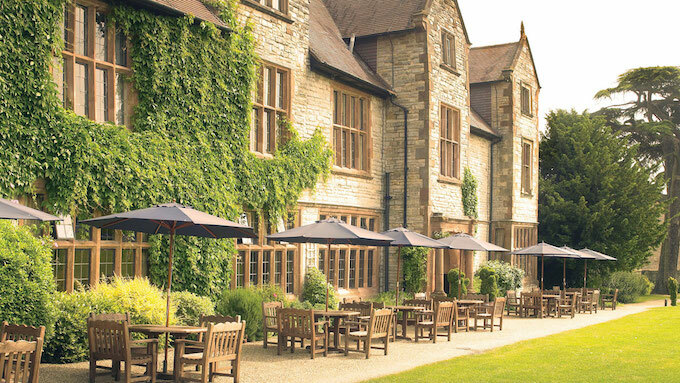 Haydn Fentum, CEO of Bespoke Hotels, added: “We are delighted to be returning to Warwickshire and resuming our relationship with Billesley Manor.